An air wipe is a blow off product used to dry, cool, and clean an extruded product or any other piece that is fed through the unit. 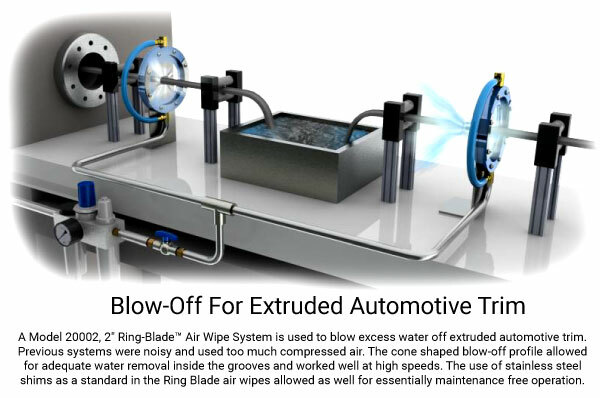 The Nex Flow™ Ring Blade™ air wipe is compressed air operated and designed such that the compressed air exits the unit over a series of Coanda angles, which entrain a large amount of atmospheric air that mixes with the exiting compressed air, thereby amplifying the air flow at a high velocity to blow off liquid and dirt from the surface of the part being fed through the unit. 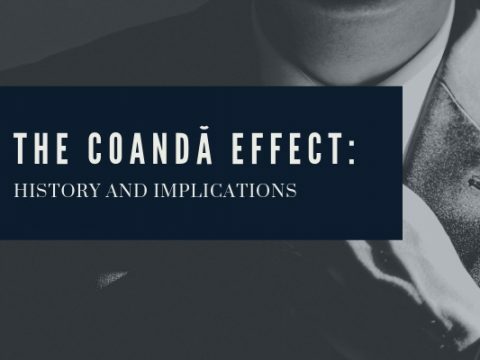 The Coanda effect essentially converts what is normally lost as pressure drop into flow. 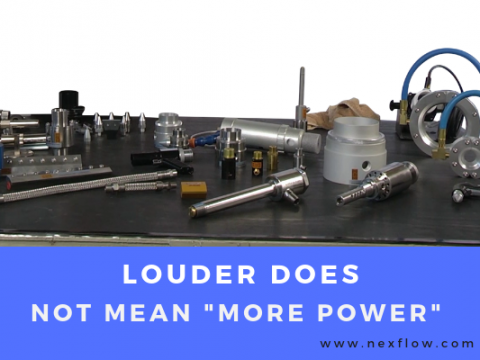 This also reduces exhaust noise dramatically. Air wipes normally come in “split mode” which means they actually consists of two pieces held together by some means but perfectly matched so each section covers 180 degrees for blow off. Together they form a 360 degree blow off system. The air is typically directed at an angle to be able to shear off the liquid or other material on the surface of the parts to be cleaned. 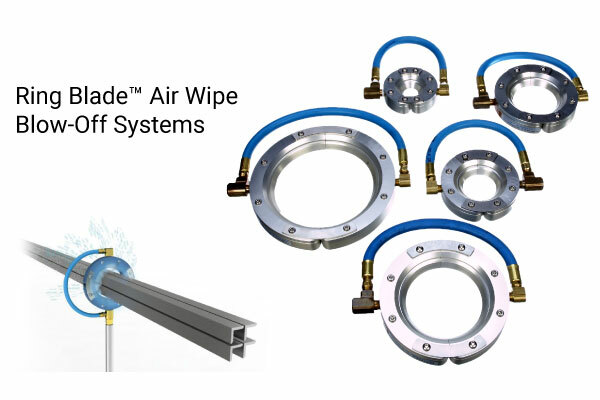 The Ring Blade™ air wipe has the air exiting at a 30 degree angle to the direction of flow of the part that is fed through the system. This gives it the most ideal shearing angle to clean and dry. The part being fed through does not have to be perfectly smooth nor even cylindrical – it can be quite a complex shape (which is true with automotive EPDM profiles for example) and still be dried very well as long as the air hits the surface. 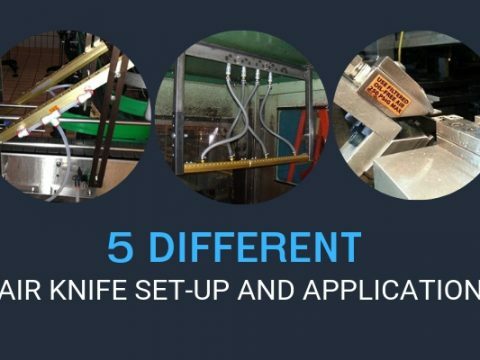 Other uses are for cleaning tooling manufactured that is fed through the device to be cleaned and dried, and steel pipe being manufactured and fed through the system – basically anything that would fit through the unit. 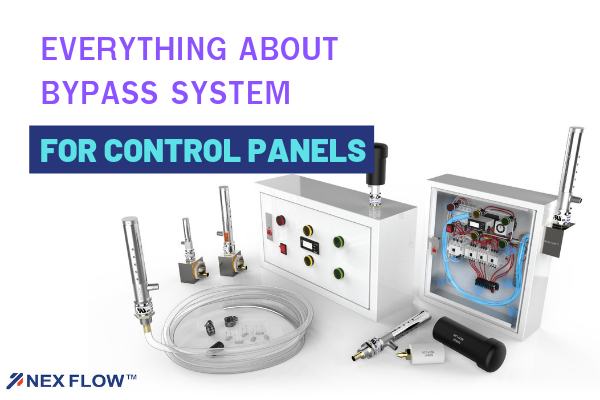 One rule that is important is to have the part that is fed through the air wipe to be as close to the wall of the system as much as possible without touching the wall. Ring Blade™ units for example come in various standard sizes with an inside diameter of ½”, 1”, 2”, 3”, 4”, 5”, 6”, 7”, 9” and 11”. Special sizes such as 1-1/2” have been produced as well. The further the piece is from the insides wall of the air wipe, the lower the force. So if the part to be dried is – for example – a 1-3/4” X 1-1/2”rectangular shape you would feed it through a 2” Ring Blade™ air wipe and not through a 6” unit. Also, it would make sense to keep the unit as small as possible as air consumption goes up with the increase in size. Having said that, if the product is moving slowly through the system, you can often go a size larger. If going at high speeds however, you generally need to have the walls closer to the piece being cleaned or dried. One way to deal with very fast speeds through the Ring Blade™ air wipe is to open the air gap with an extra shim that maintains the air exit size. This can also make it possible to clean and dry small sizes through a larger internal diameter systems. However, this does increase compressed air consumption. For very high speeds it is preferable to have a second unit downstream the first one for secondary application. It should be downstream far enough so the he air from one unit does not interfere with the air flow of the second. A question sometimes comes up is whether an air wipe can be held hand. It would most likely be very difficult to hold by hand larger diameters but for smaller ones this can be done. For example, if there are many pieces that can fit through an air wipe, but for some reason are not able to be fed through a system, then these pieces can be placed vertically on a table (or floor) and the air wipe passed over and down through these pieces to dry and clean. The blow off force will be such that you need a good grip when using it this way, but not impossible to do so. Some items which need cleaning or drying, that are now cleaned or dried with air guns might be suitably shaped where an air wipe can be used to do the job faster and easier. This is because an air gun does not give the coverage and therefore the person handling the unit has to do a great deal more movement. If the shape can be put through the system, it can be used manually. 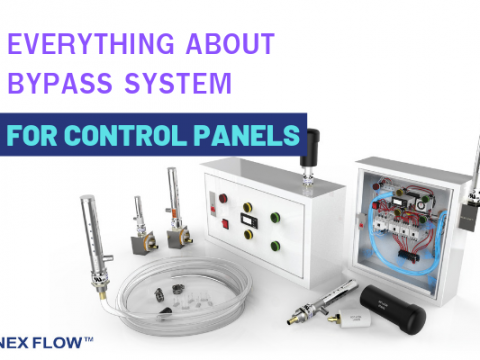 However, if there are enough parts, it is usually more economical to set up a feeding system. The Nex Flow™ Ring Blade™ air wipe is very similar to the Nex Flow™ Standard Air Blade™ air knife. In the Standard Air Blade™ air knife the compressed air exits a gap in the air knife and goes over a series of Coanda angles that bend the air and entrain the surrounding atmospheric air to amplify the air flow. 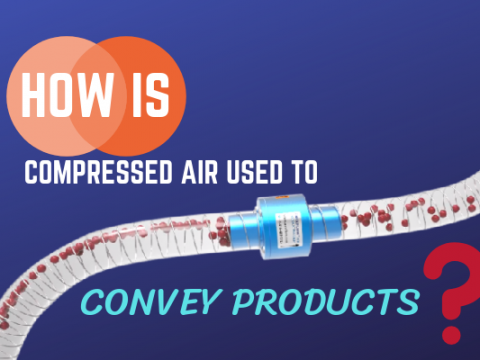 The air wipe is basically this same design curved and then altered so that the 360 degree flow exits at a 30 degree angle to have the high velocity air produced converge at some point away from the unit. This provides an ideal shearing force against any part that enters the air wipe so get into crevices and corners of odd shaped parts to be able to clean, dry and cool. Special systems have been made as one piece systems and even at special shearing angles per customer requests and special applications. However, the normal units are supplied as two 180 degree pieces joined together by hinged units to easily “open” them. The reason is that most applications are from extruded parts. Some of these extruded parts such as EPDM rubber profiles on startup form a big bubble that is larger than the normal dimensions. This allows the air wipe to be “opened” to feed the bubble through as the extrusion proves begins. 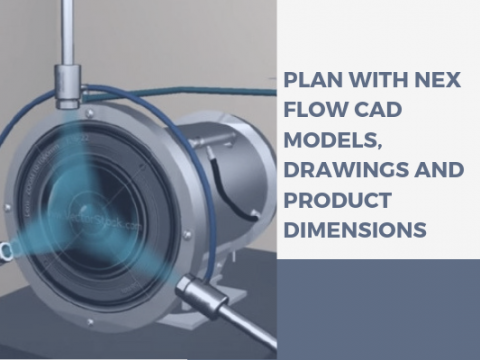 Similarly it is in two pieces to address knot in wire drawing and other possible applications where such bubbles or material buildup needs to be dealt with, without cutting into a continuous extruded line. 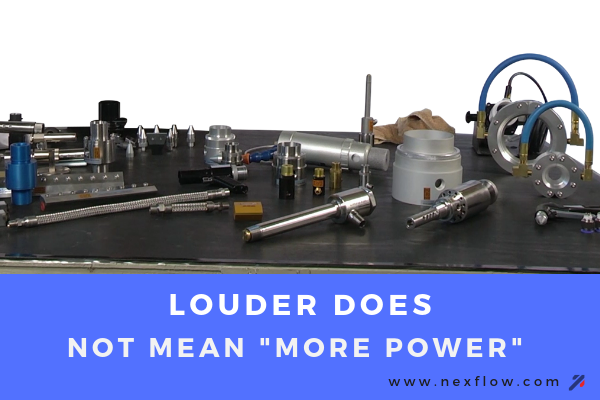 While Nex Flow™ manufactures units up to quite a large diameter (11”), to go any larger can be a manufacturing challenge. 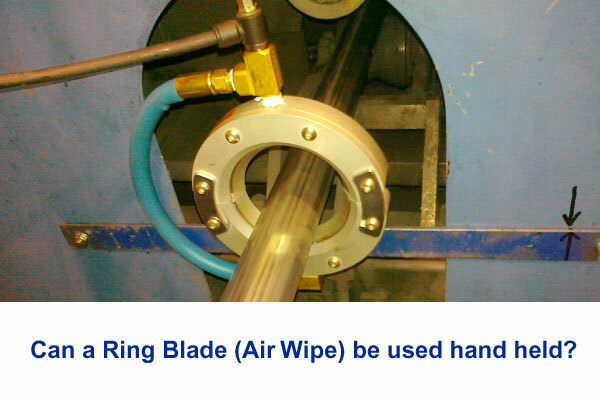 But, as the diameter or shape that needs to be addressed becomes larger, it can often be easily addressed with a ring of Air Blade™ air knives instead because the larger the part, even a round shape like a pipe approaches that of a relatively flat but curved surface. This is why air knives can just as easily address those large parts. 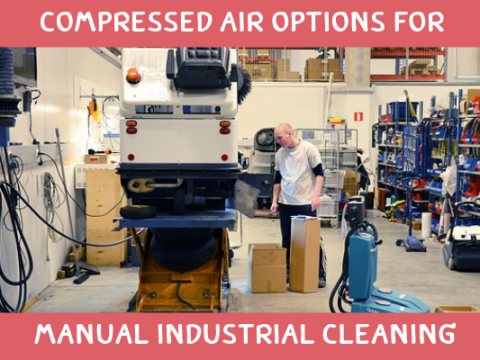 But when the part is smaller, (and generally moving at very high speeds as well), the air wipes can do a much better job of drying, cleaning and cooling. 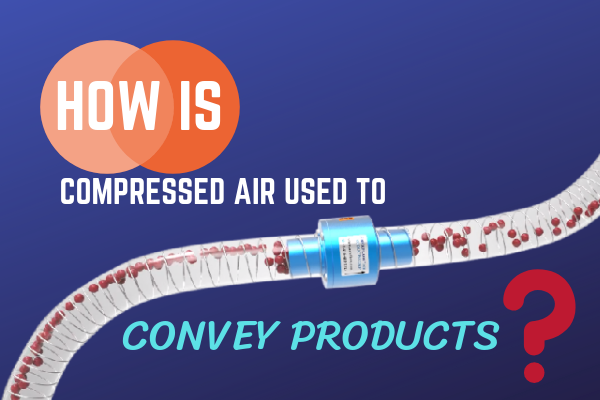 Air wipes are quiet, have low air consumption, have uniform airflow across the entire diameter, have no moving parts, use no electricity, compact and easy to install. They are non-contact drying/cleaning devices. The material of construction can be important. The Nex Flow™ Ring Blade™ air wipe comes in three standard material constructions: aluminum body with a stainless steel shim set to maintain the air exit gap, brass fittings and a strengthened rubber hose to connect the two haves for one air inlet (sizes larger than 7” diameter do not have a connecting hose and air must be fed separately into each half section). This construction is suitable for most applications in regular factory environments and when subjected to temperatures below 150 degrees F or 66 degrees C.
When dealing with higher temperatures up to 400 degrees F (204 degrees C), the rubber connecting hose is replaced with a stainless steel connecting hose. 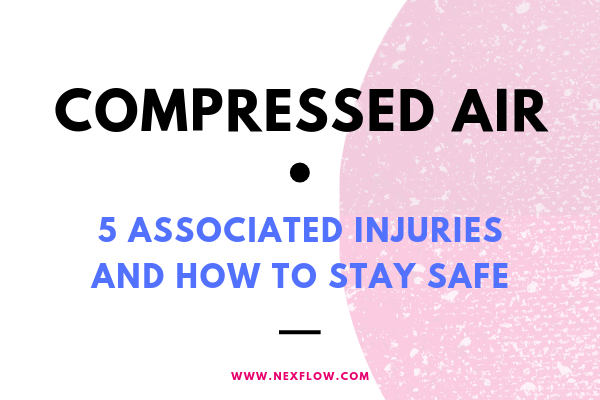 If subjecting the air wipe to a corrosive and/or a high temperature environment up to 800 degrees F (427 degrees C), the body is made of 316L stainless steel, with 316L stainless steel shims, and 316 stainless steel hose and fittings. 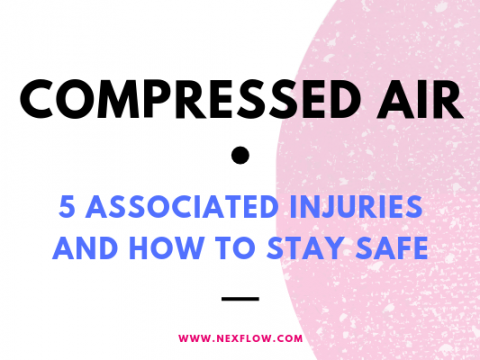 One final note is that the compressed air supplied to the product should be clean and dry. 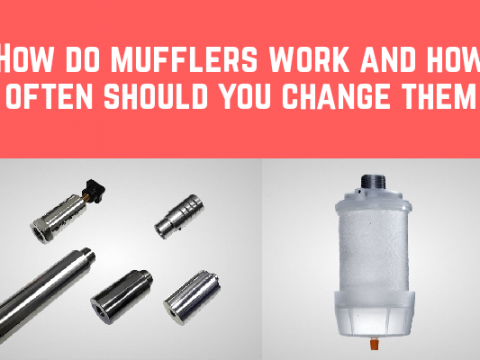 A minimum of 10 micron filtration is recommended for water removal from the compressed air lines and if oil can be an issue, an oil removal filter of around 0.3 micron filtration is recommended. 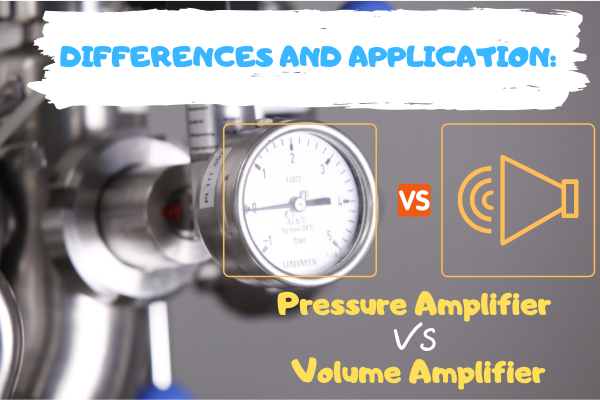 Should the compressed air lines have significant issues of compressed air cleanliness, some options are the Nex Flow™ Expel filter or the Super Separator. 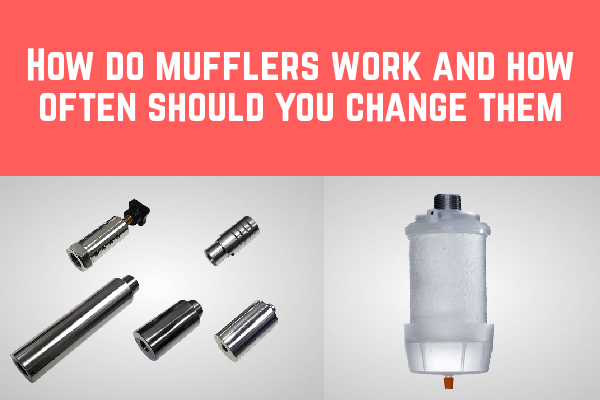 These quality filtration products operate with no replaceable cartridges and can address such air cleanliness problems. 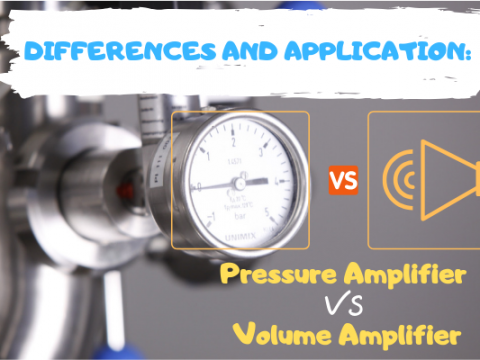 When choosing a compressed air operated air wipe, recognize the need to keeping the internal diameter of the unit close to the part being fed through the unit, consider the speed of the material being fed through the device, and determine the material needed for the environment in which the unit is being subjected. Plus assure that the supply air is clean with an adequately large airline size to avoid pressure drop. In this way you will have a trouble free, near zero maintenance device to dry, clean and cool the product being put through the system.